Seletti’s Egg of Columbus table lamp series is similar to that of its ceiling counterpart, except that these are to be placed on tables. The material used to create the Egg of Columbus table lamp is reminiscent to that of an egg carton. 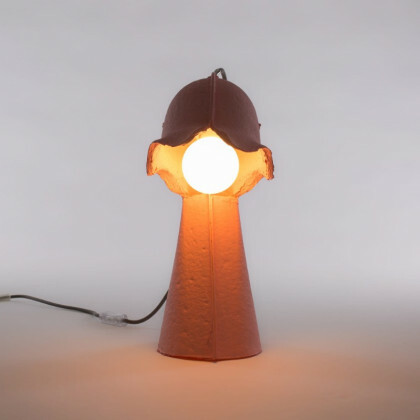 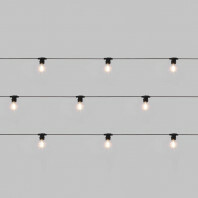 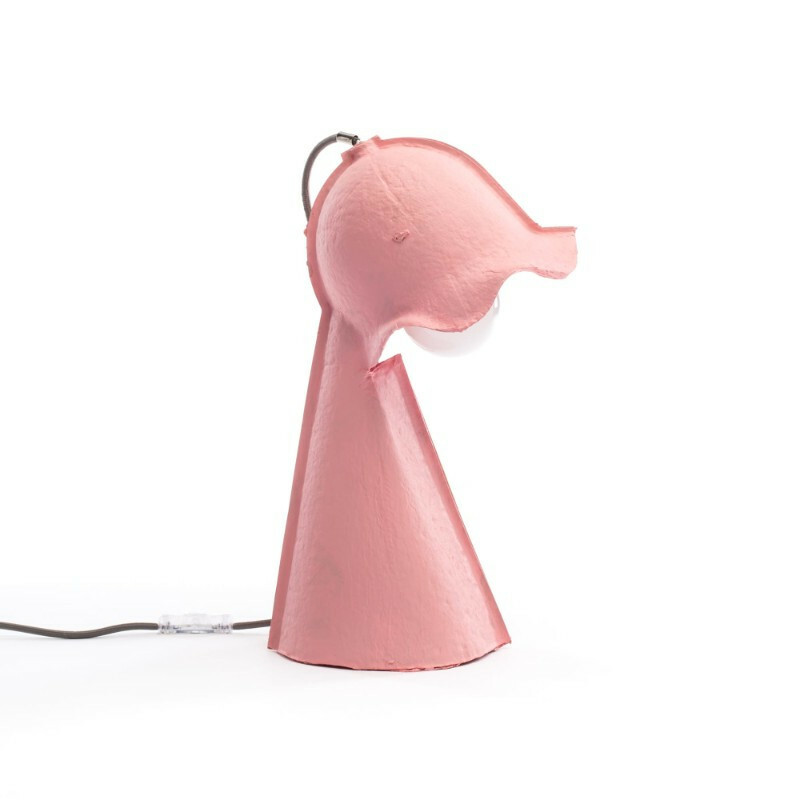 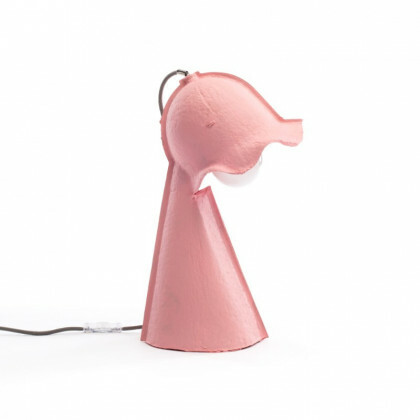 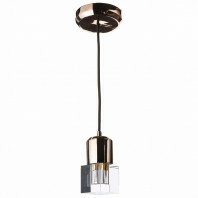 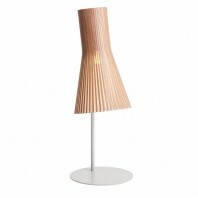 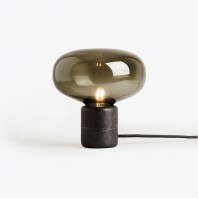 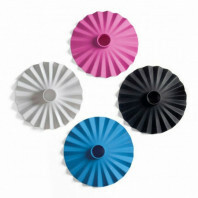 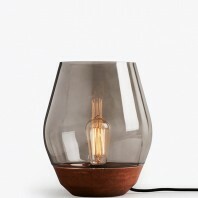 Furthermore, the lamp is available in the following colors: natural, pink, green, blue, and antracite. 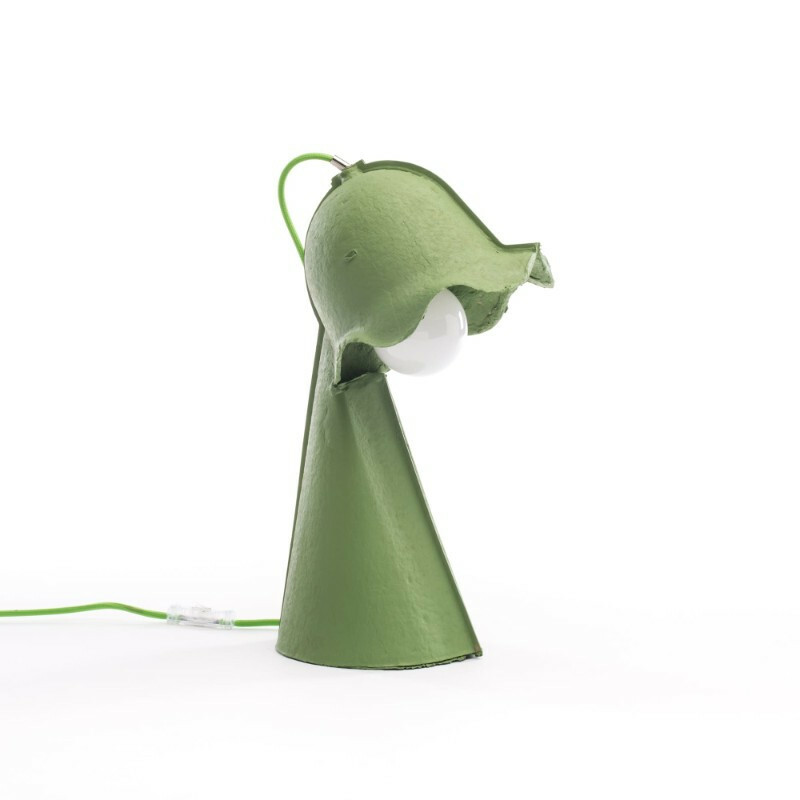 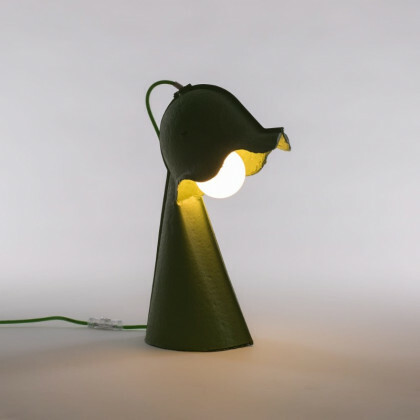 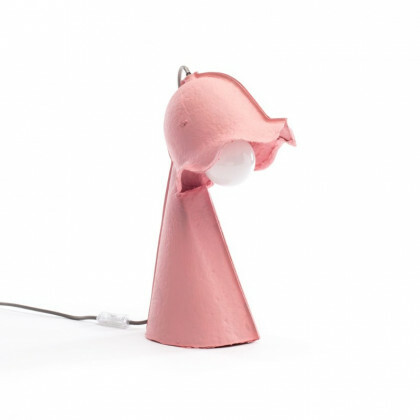 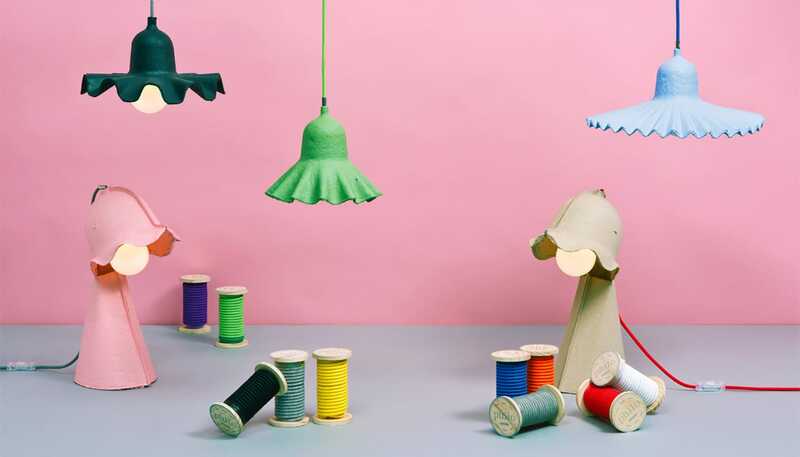 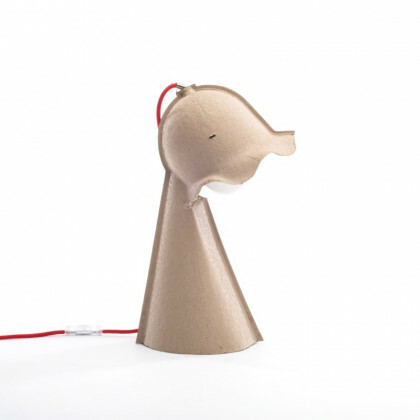 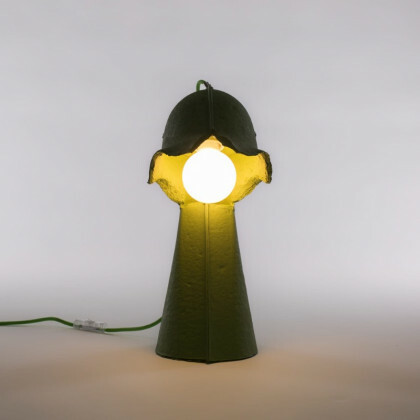 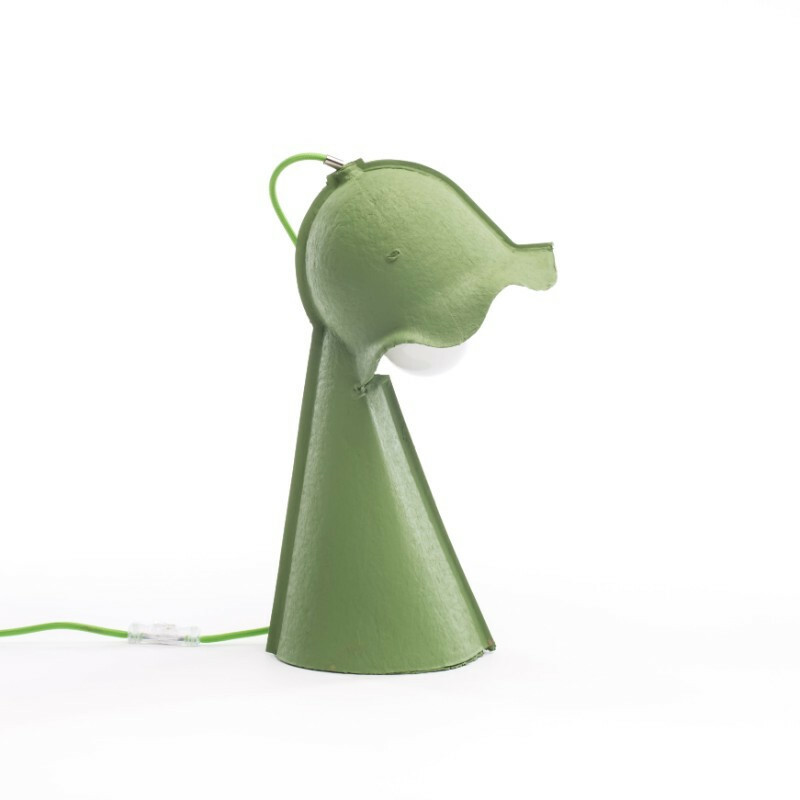 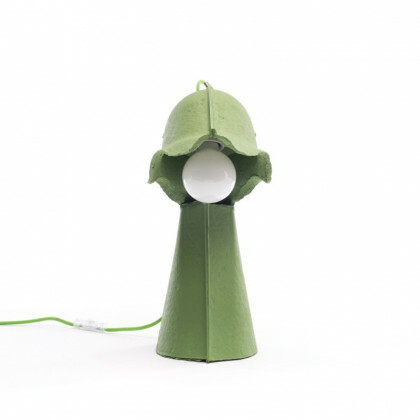 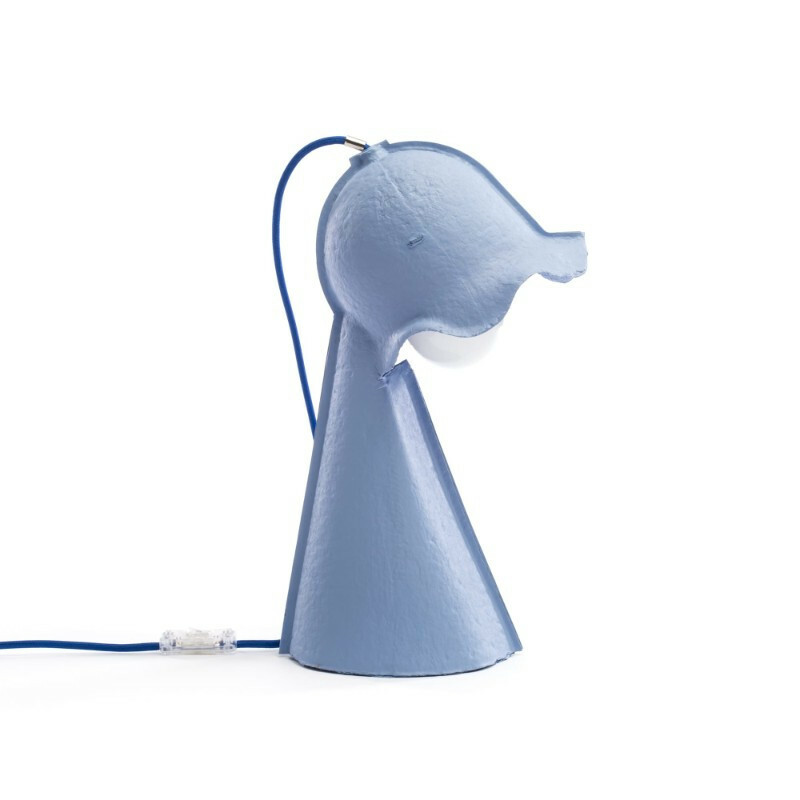 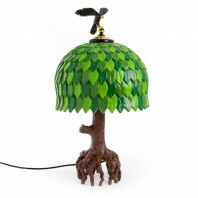 The Egg of Columbus table lamp is made from recycled paper, a ceramic lamp holder and fabric wire. 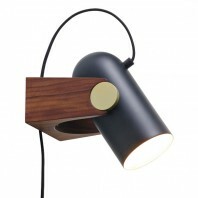 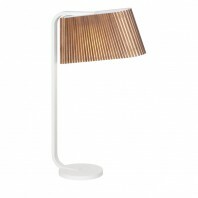 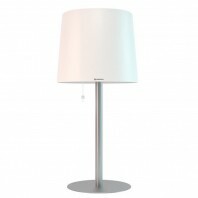 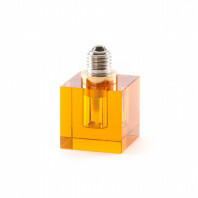 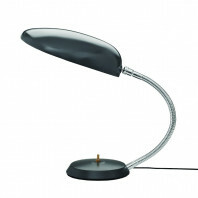 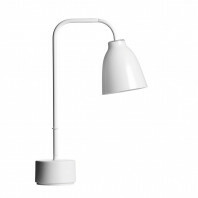 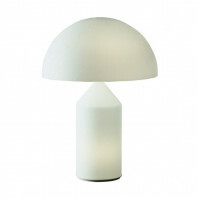 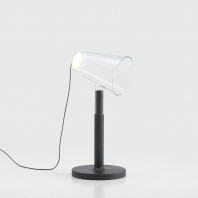 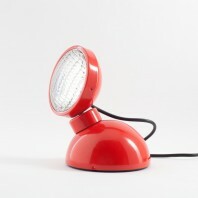 The dimensions of the table lamp are as follows: width 17 cm, and height 41 cm. 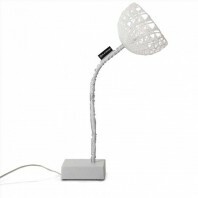 A LED light bulb is not included, but the specifications for one are as follows: E27, max 40W, 230V, 50Hz. 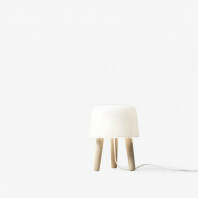 The lamp weighs 0.5 kg. 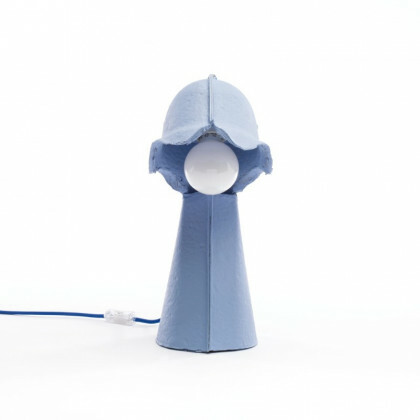 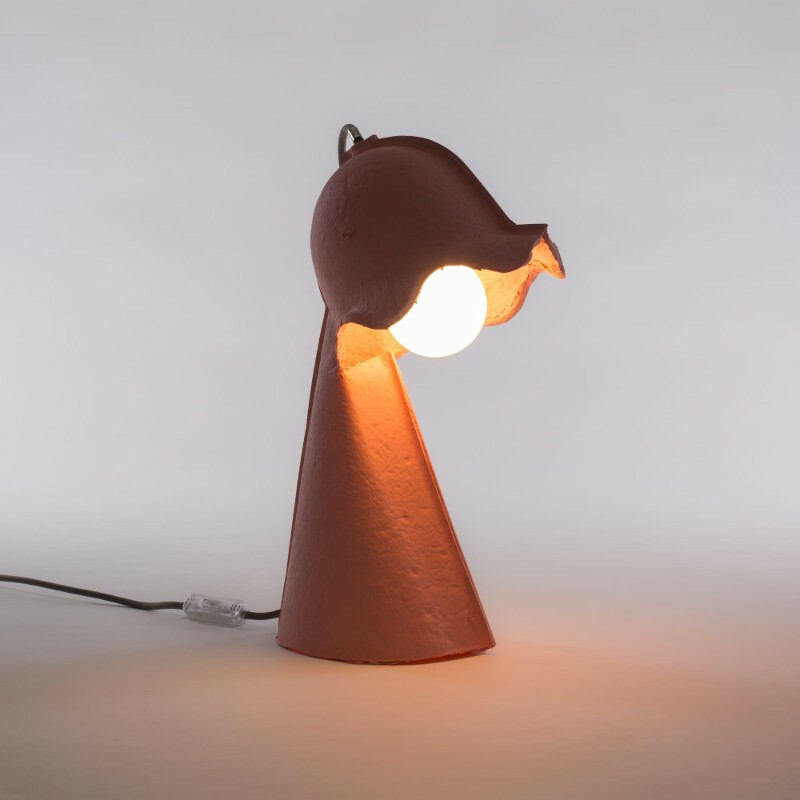 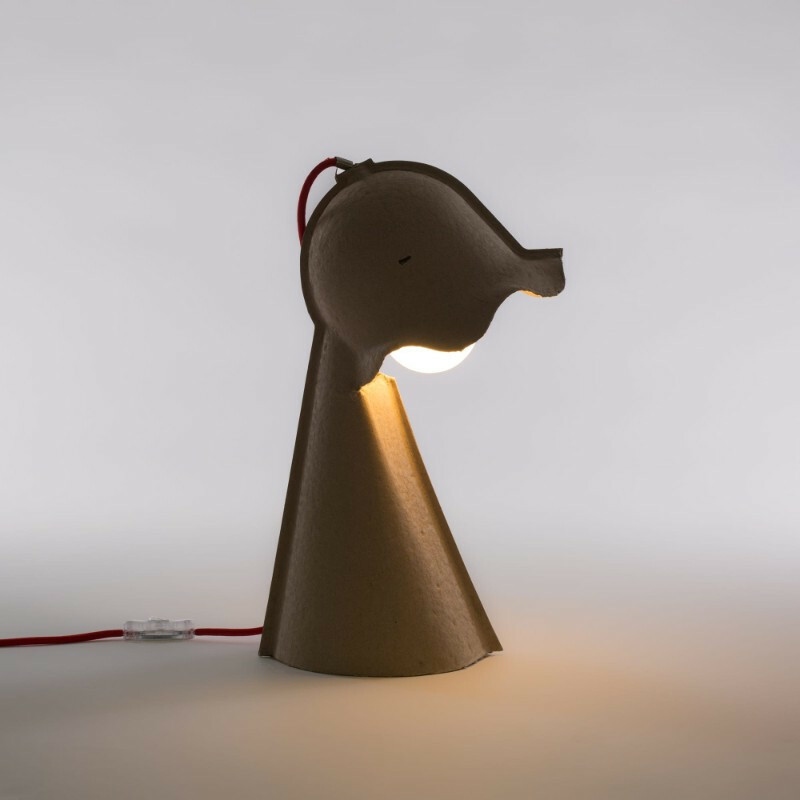 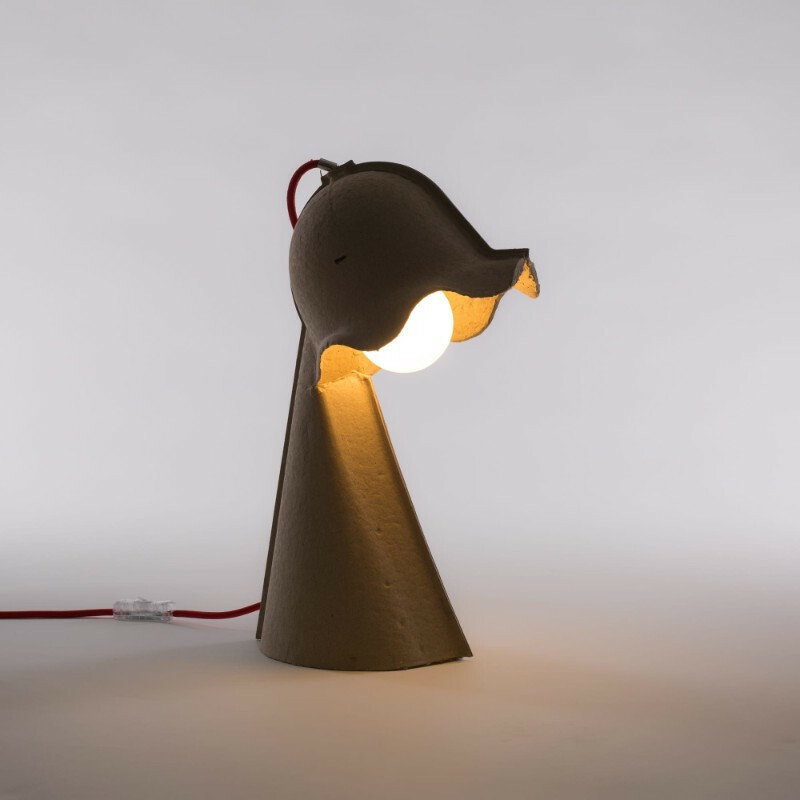 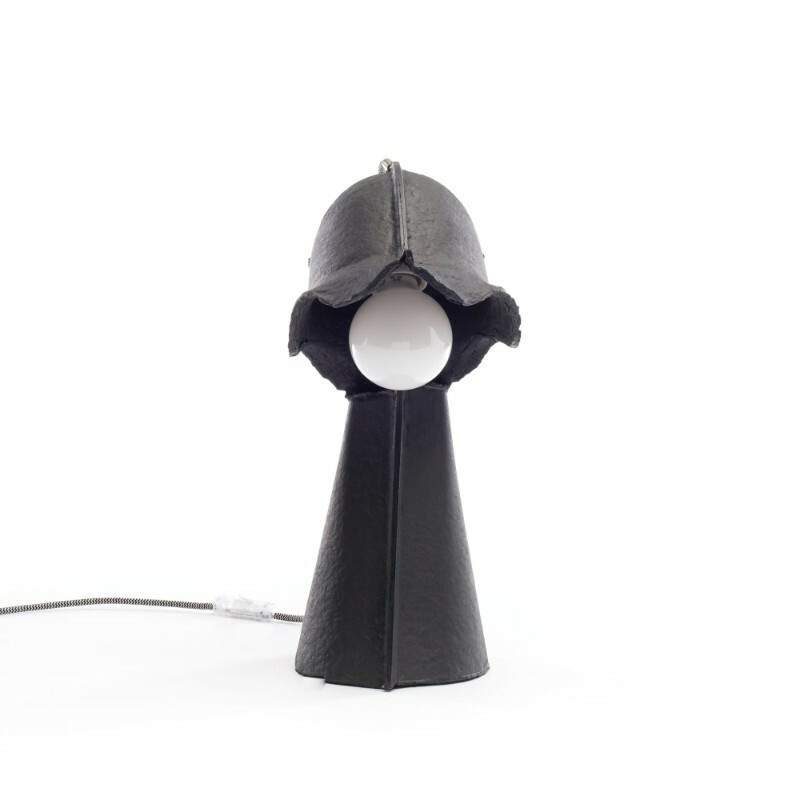 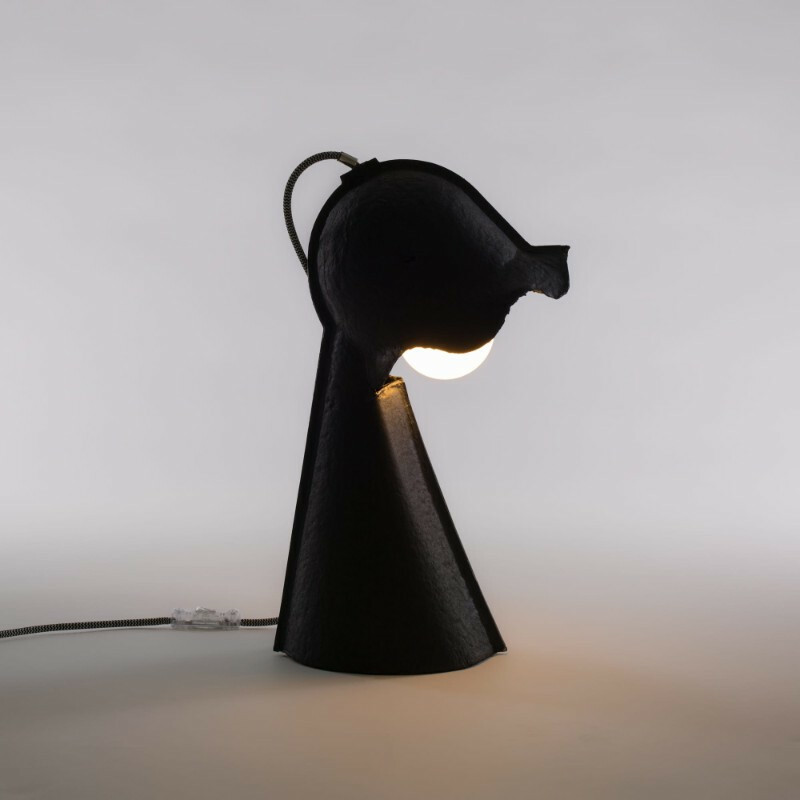 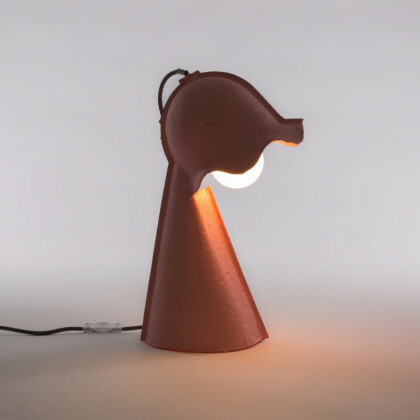 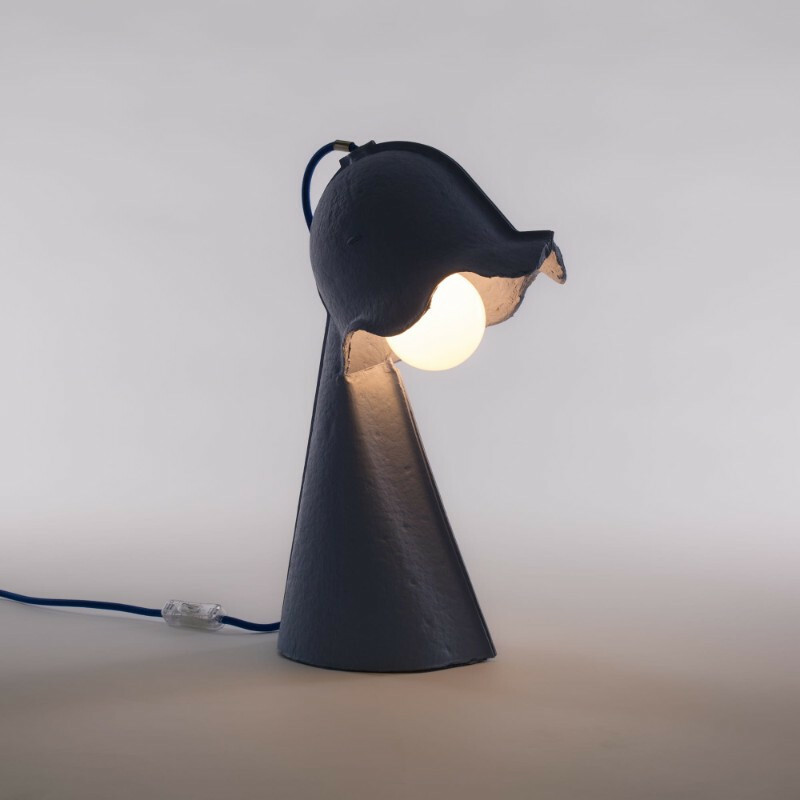 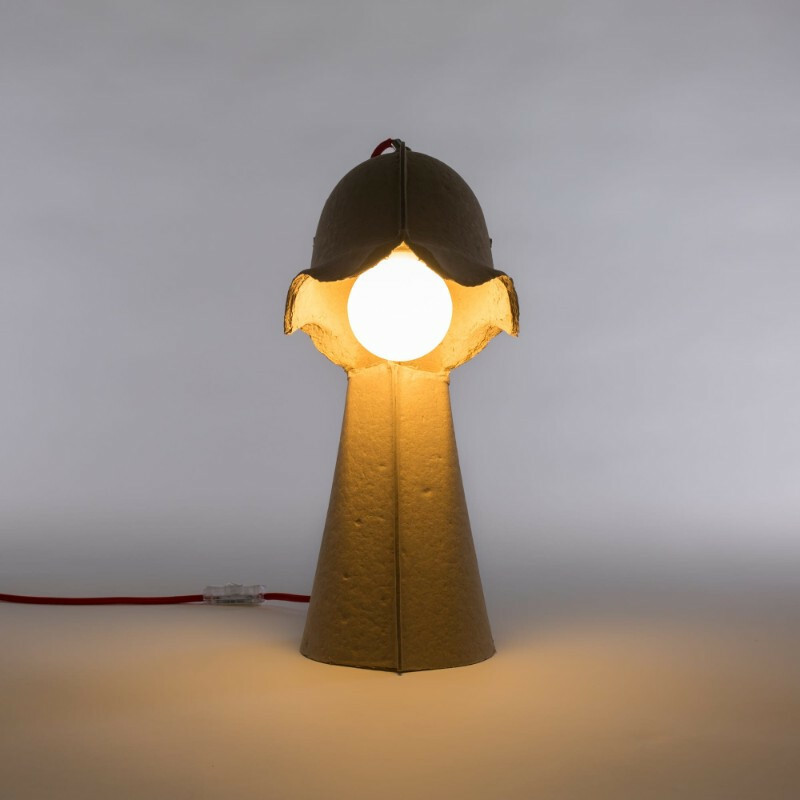 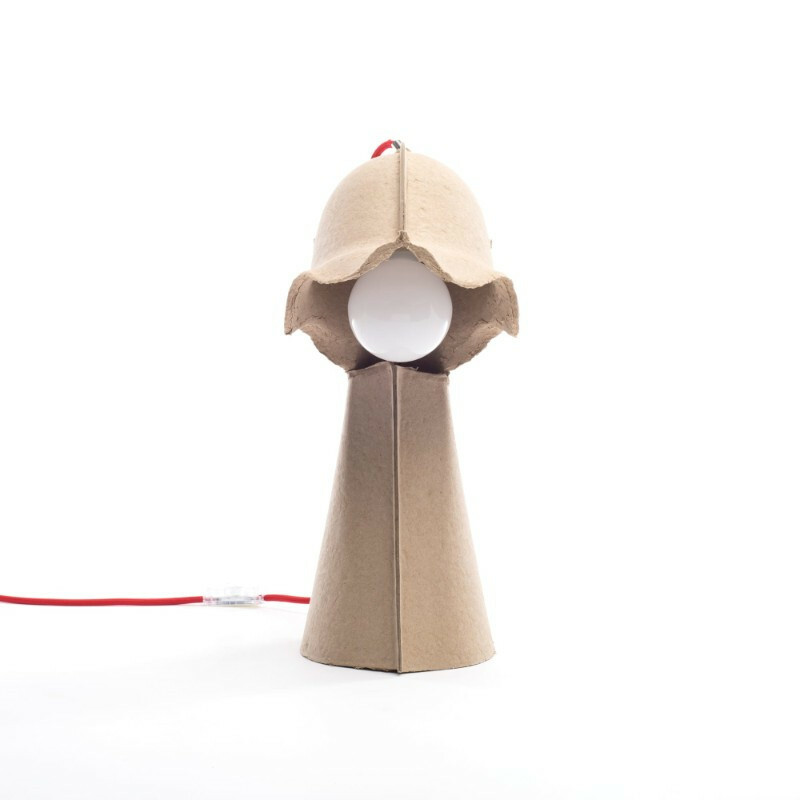 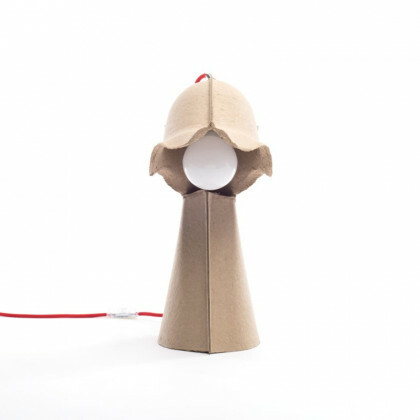 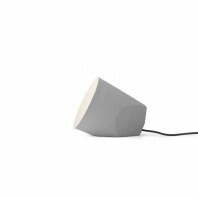 The Egg of Columbus table lamp was designed by Valentina Carretta and Fabrica. 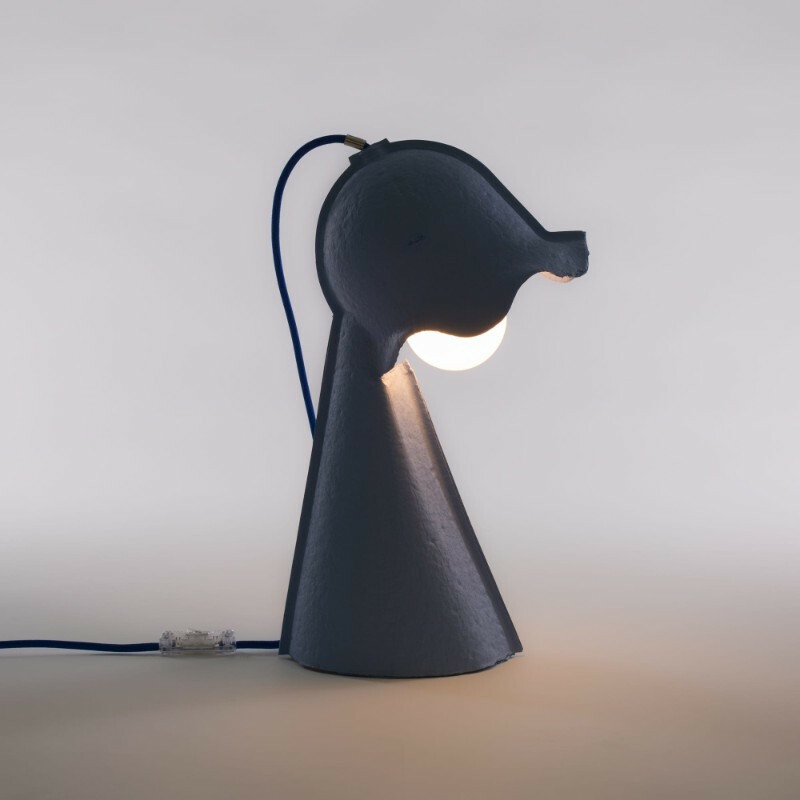 Carreta graduated from the Politecnico di Milano in 2006. 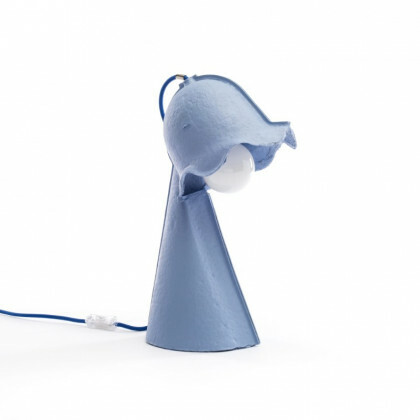 She started working with Fabrica (the Benetton Group's communication research centre) in 2005, as a designer and project manager. 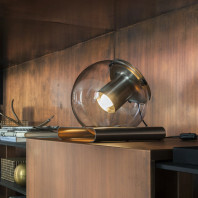 Carreta also operates as a freelance designer, with an emphasis on product form, displays, and art orientation. The inspiration behind Carretta’s designs includes a combination with empathy, recollection, and discovering new languages with regards to conventional materials. 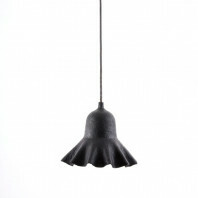 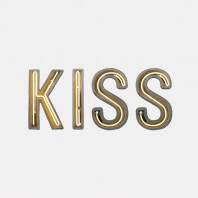 The designer aims to tell a story, or include a unique meaning and element of shock in each of her creations. Fabrica, on the other hand, as mentioned previously is a communication research centre. 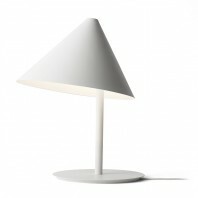 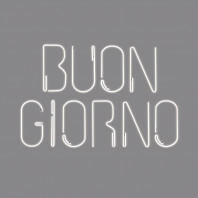 It is found Italy and forms part of the Benetton Group. The brand provides youth, worldwide, the opportunity to take part in a one-year scholarship. 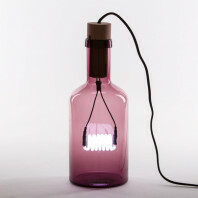 Fabrica offers a variety of disciplines ranging from design and visual communication to video and journalism.